« The Review is In! On my recent trip to the other birthplace of Beat literature, I got Huncke on a shelf where it belongs: At The Beat Museum. Jerry, who runs the place, does so out of a loadstone of love. 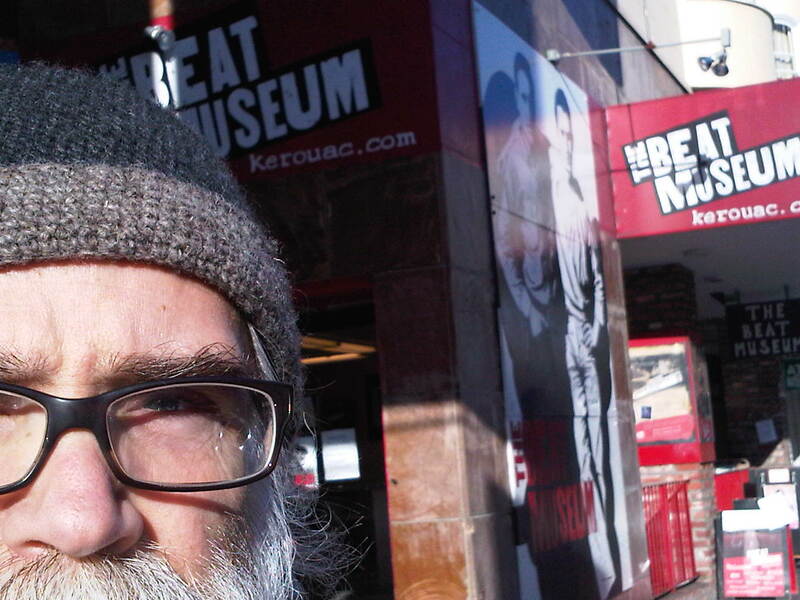 Please, on your next trip to San Francisco, visit The Beat Museum for an informative stroll through a great heritage. This entry was posted on March 1, 2011 at 4:52 pm and is filed under Be There, Between the Cracks, Kind of Beat. You can follow any responses to this entry through the RSS 2.0 feed. You can leave a response, or trackback from your own site.